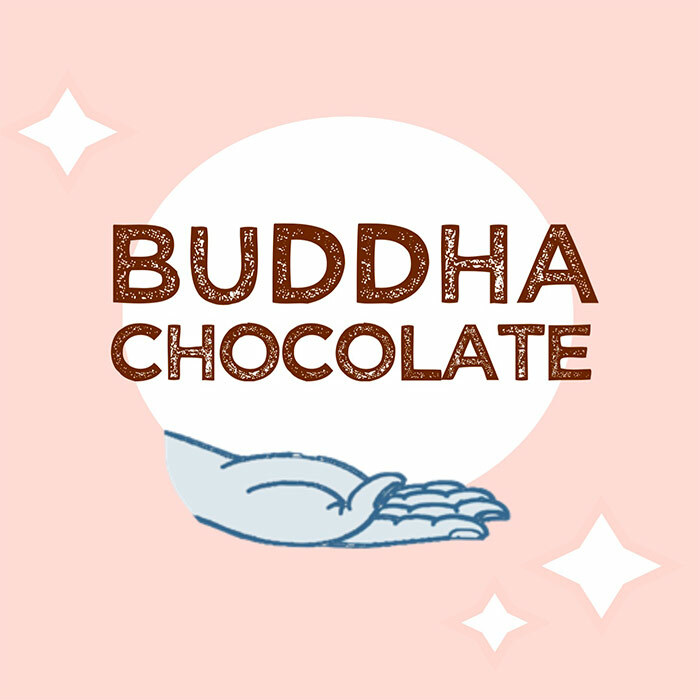 Buddha Chocolate makes handcrafted chocolate and drinking chocolate. We source our organic, single origin cacao from Öko Caribe in the Dominican Republic. All of our products are vegan, organic, paleo friendly, and sweetened with organic coconut sugar. Favorites include Wild Rose & Sea Salt chocolate bars, Salted S’mores Cups, and our Hot Drinking Chocolate.